Answer: Splenda Naturals in the jar is keto, but the bagged version is not. 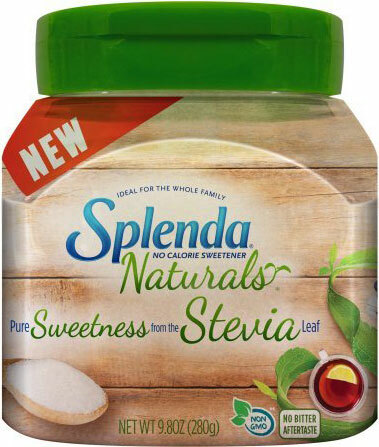 Splenda Naturals is a blend of stevia extract and erythritol, both of which are keto-friendly sweeteners. 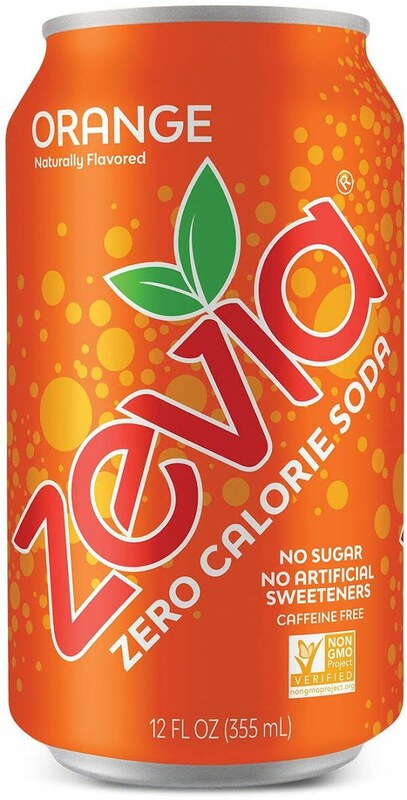 It uses stevia to achieve the zero-carb sweetness and erythritol to avoid the unpleasant aftertaste which some keto eaters complain of for pure stevia. The catch is that Splenda sells two varieties of Splenda Naturals. The products that come in jars or packets are keto-friendly, as they're just stevia extract mixed with erythritol. The version that they sell in a resealable plastic bag is not keto-friendly, as it contains regular sugar rather than erythritol.